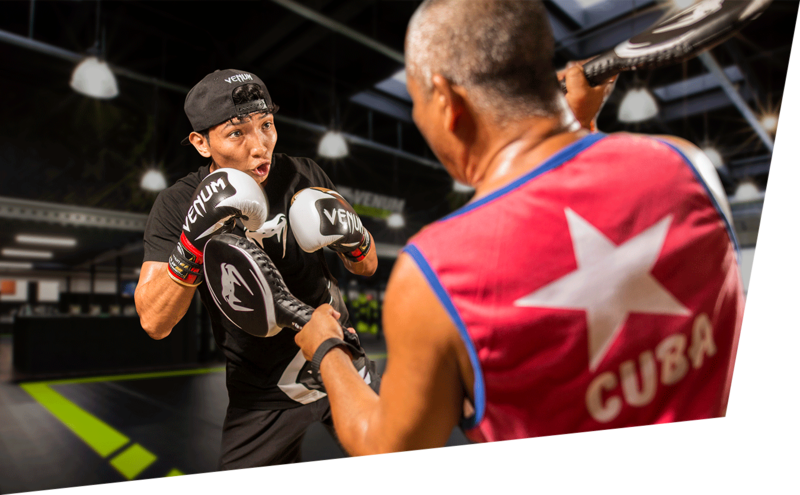 Discover our boxing Classes at the Las Vegas Venum Training Camp, Summerlin. Fight your limits with our world class coaches in top facilities. 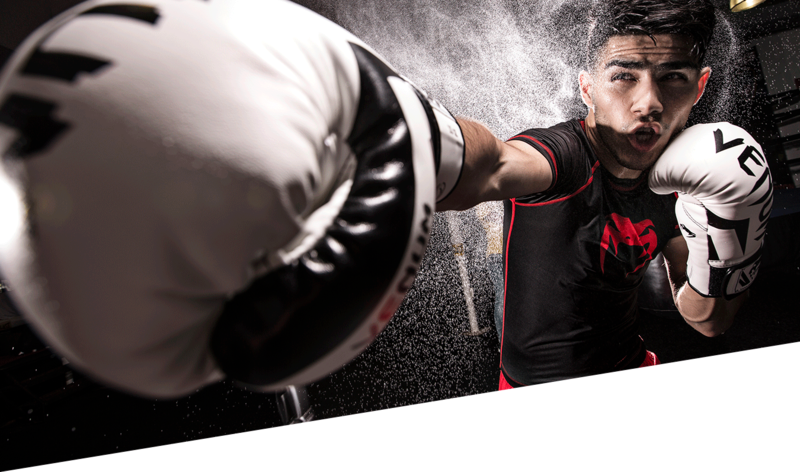 Venum Training Camp has boxing classes for all experience and fitness levels. We provide a safe, encouraging atmosphere with a focus on proper technique and constant improvement. “The sweet science” of boxing is a simple art to learn but a difficult art to master.  It provides an incredible workout along with practical and applicable knowledge for the ring or self-defence. Strengthen your punches, whilst working on head movement and footwork. With our coaches, you will develop timing and speed. Our « Boxing Club » classes cover the intricacies of punches, combinations, head movement, footwork, timing, intuition, power and speed. 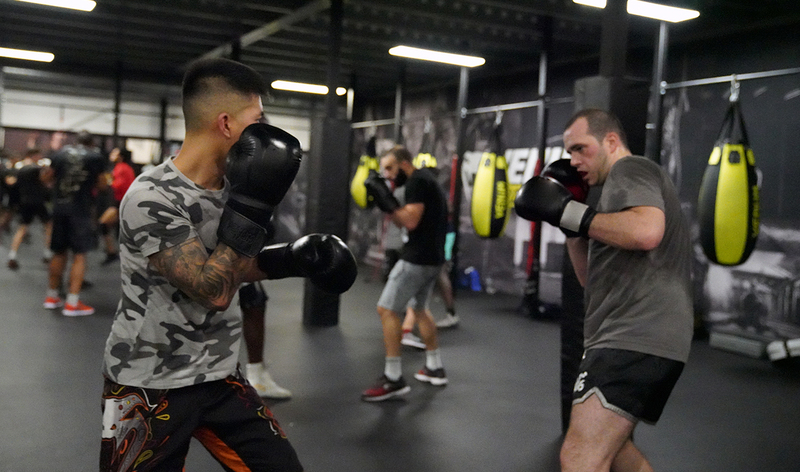 Boxing club is the style of training you’d come to expect in a « real » boxing gym, VTC brings an authentic experience to you and your training partners. 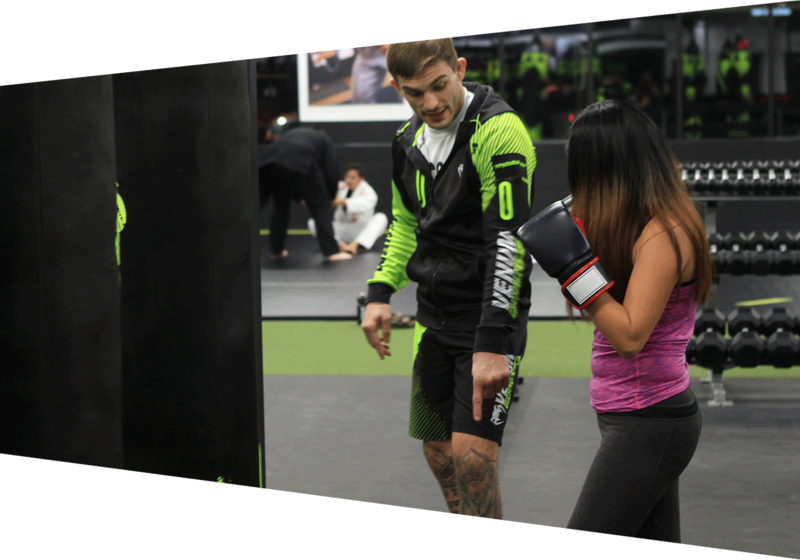 Although all levels are welcome, this class is full contact – so bring your mouthguard! The combat sport of Boxing from the most fundamental standpoint is the bringing together of two people, in a boxing ring wearing protective gloves, throwing punches at each other for a predetermined length of time. Amateur boxing is an Olympic and Commonwealth Games sport and is often a common fixture of many international games. The WBO, or World Boxing Organization, showcase professional boxers and boxing fights the world over. But, like many sports, Boxing has evolved into many forms, all of which are at your fingertips at Venum Training Camp Las Vegas! 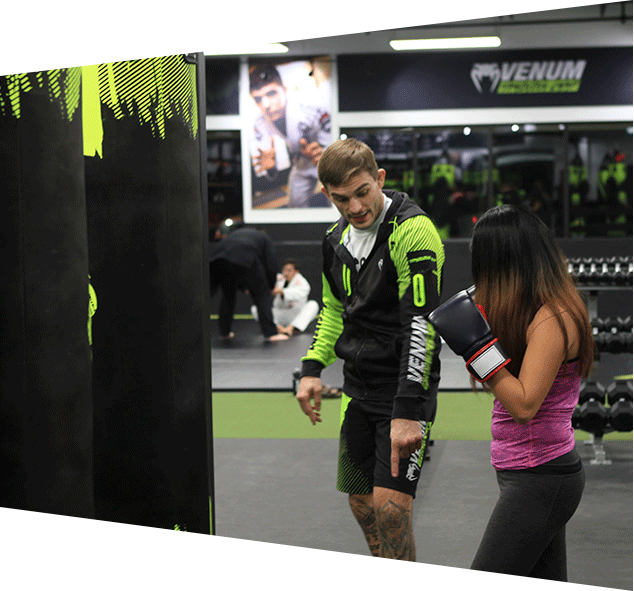 Venum Training Camp has boxing classes for all experience and fitness levels. We provide a safe, encouraging atmosphere with a focus on proper technique and constant improvement. “The sweet science” of boxing is a simple art to learn but a difficult art to master.  It provides an incredible workout along with practical and applicable knowledge for the ring or self-defence. Strengthen your punches, whilst working on head movement and footwork.